The Santa Cruz woodstock flip flops are the perfect flip flop for summer, around the house and by the pool. 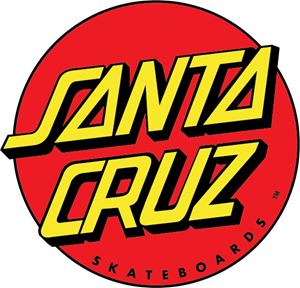 Ultra comfortable with the Santa Cruz style you know and love. Features a smooth black rubber strap with the Santa Cruz strip logo, comfortable triple layer rubber sole with textured footbed and ribbed sole for grip. Woodstock tie-dye print on the footbed with the Santa Cruz dot logo.